NOTE 2 : This CEH v10 has 2 new additions , you may refer CEH v9 if you like and pick only the two new Modules – 5, and 18. CEH v9 is available for download at – https://www.ethicalhackx.com/ceh-v9-download/ please refer if needed. Update : Password Removed, same file available for very less file size, Tools Updated Link coming soon. NOTE 3: Tools Link will be here very soon. Vulnerability Analysis – Learn how to perform vulnerability analysis to identify security loopholes in the target organization’s network, communication infrastructure, and end systems. 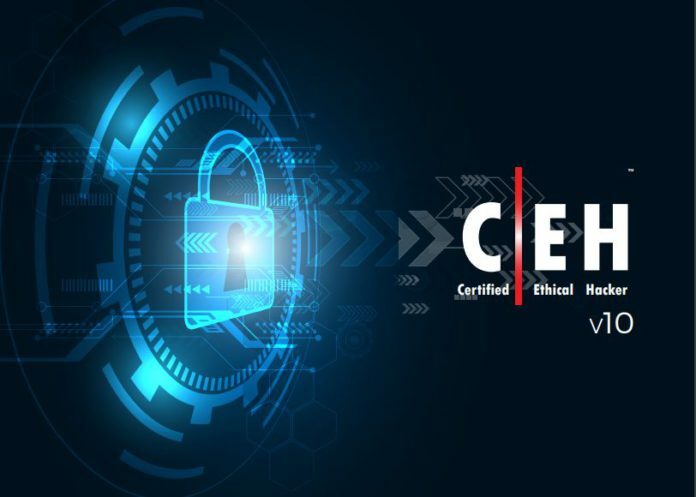 This module covers the vulnerability management life cycle, and various approaches and tools used to perform the vulnerability assessment. IoT Hacking – Understand the potential threats to IoT platforms and learn how to defend IoT devices securely.